Do you have questions about our Other tools, or questions about solar in general? Give us a call at 1-800-472-1142. 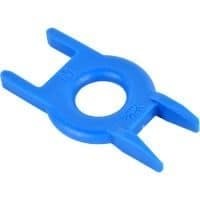 This universal unlocking tool is designed to unlock Amphenol H4 solar connectors.